PlayStation 4 players will be able to use their own voice to interact with the console in some way. Though Sony isn't quite ready to reveal how exactly such functionality will work just yet. 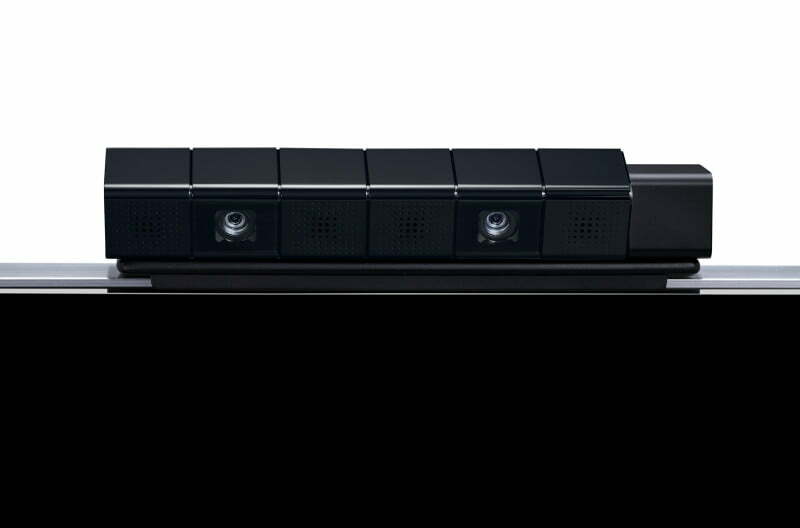 Sony has officially stated that the PlayStation 4 will have voice functionality through its PlayStation Camera peripheral. However, the exact wording of the statement doesn’t necessarily guarantee it will have the same in-depth functionality as the Xbox One’s Kinect. When questioned about this mysterious new feature, Sony sent a statement to Polygon saying that: "Sony Computer Entertainment can confirm that PlayStation Camera allows for voice recognition and we will look forward to sharing more details in the lead up to the launch of PlayStation 4 on November 29 [15 for U.S.]." The more nit-picky amongst us may notice that “voice recognition” doesn’t quite equal “navigational voice commands” and there could be any number of reasons why Sony’s being so coy about this feature in particular. We’ll have to wait and see just how exactly voice functionality will be utilized with Sony’s new system but if you’re one of those gamers who dreams of talking to their next-gen system, it looks like Sony will have you covered in some way at least.